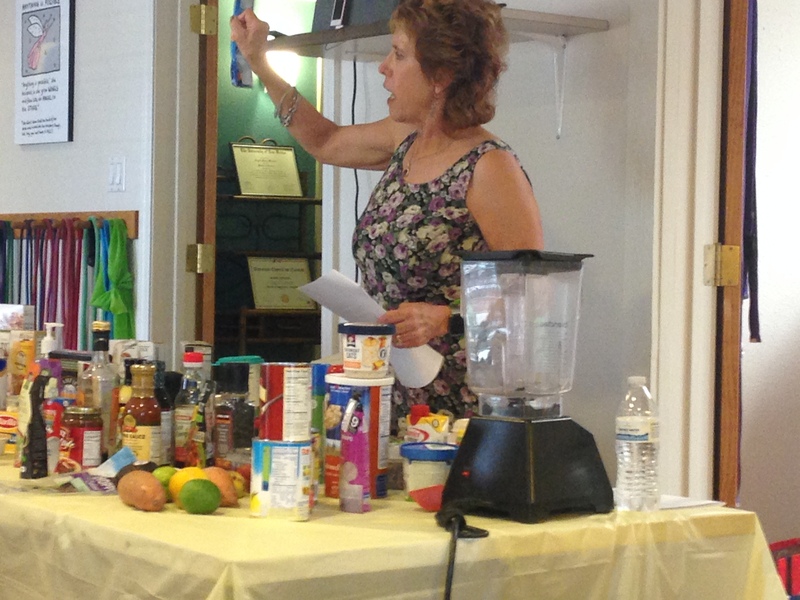 Dietitian Lynn Umbreit presented an idea-packed class on prepping quick and healthy meals to a full house last Saturday. Participants gave top reviews to the course for the rich and practical information it provided. Lynn also shared lots of product ideas, to put together tasty and healthful meals in less than 20 minutes. This particular course was more demonstration, discussion and sampling than hands-on, due to space constraints. New topics coming up include hands on playing with spices and seasonings, healthy holiday foods, and meal/menu planning. If Lynn’s doing it, you can count on practical tips, tasty recipes and ideas you can put to use in your own kitchen. Couch to 5k? How about couch to state record!